Brick officials have added five residential properties to its demolition list, a last-ditch order authorized by the township council and property maintenance board after a home has been abandoned. 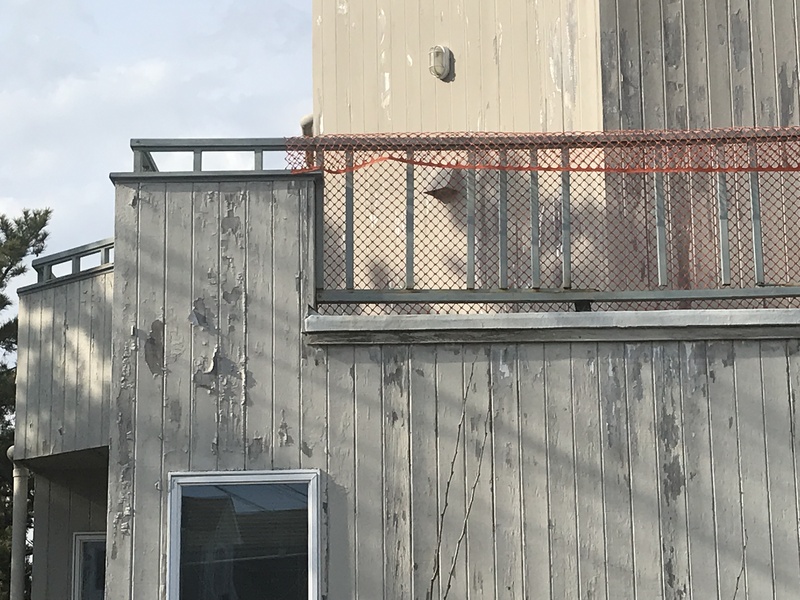 The township adopted a property maintenance ordinance several years ago after the state authorized municipalities to crack down on abandoned buildings. Brick has been hit with a wave of abandonments – some due to the lingering effects of Superstorm Sandy, but mostly due to an inordinate number of foreclosures properties in Brick has experienced. In most cases, years of litigation or inaction by banks have caused homes to deteriorate to the point where they are safety hazards or are posing a risk to neighboring properties, officials have said. The addition of two of the properties to the list caught the attention of their owners. 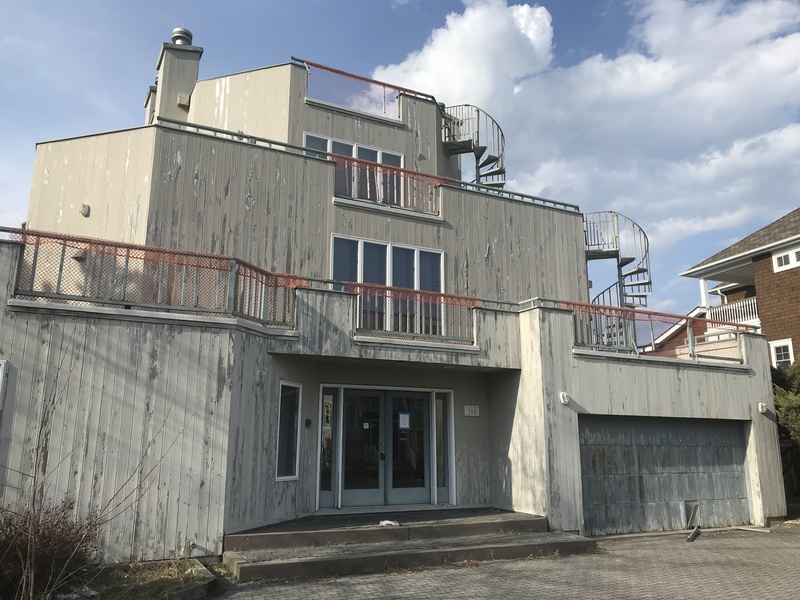 A representative for a bank said the Squan Beach Drive property is in the foreclosure process and the bank will work with the township to complete repairs after it receives the title. A representative for the Sloop Lane property said a buyer had been interested in demolishing the home themselves, but the sale fell through. “This is not the end of the process,” Township Attorney Kevin Starkey said, explaining that the township must seek bids, then award them before any demolition work can commence. 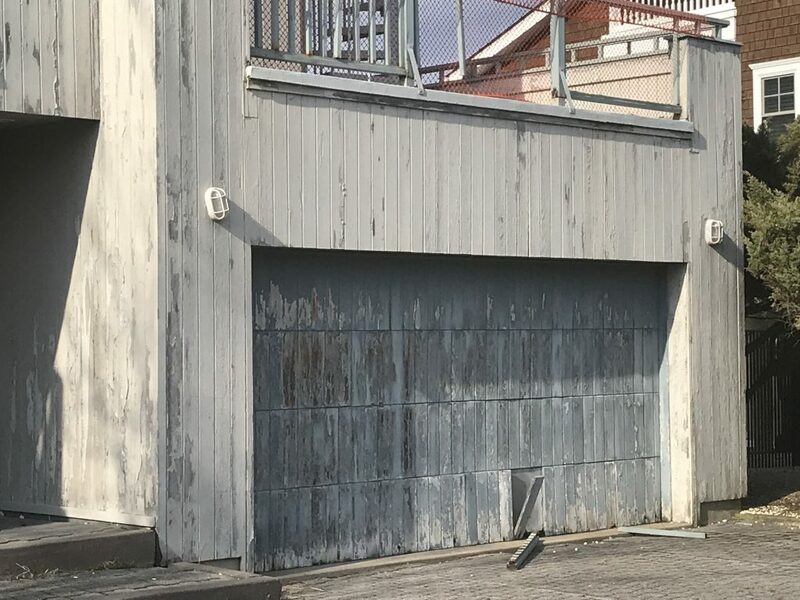 In the mean time, he said, property owners can return to the property maintenance board for hearings to determine whether or not proper repairs have been made. “If it’s acceptable to them, we won’t proceed here, but it’s a necessary step in the process,” Starkey said.